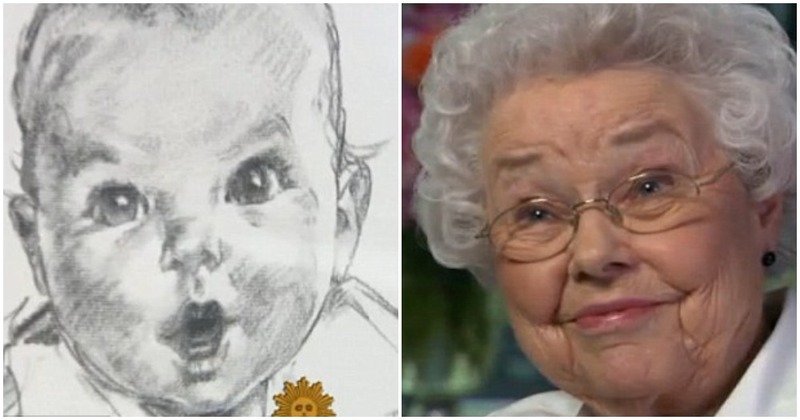 The Gerber Baby Is Now An Adorable 91-Year-Old Great-Grandmother | DoYouRemember? 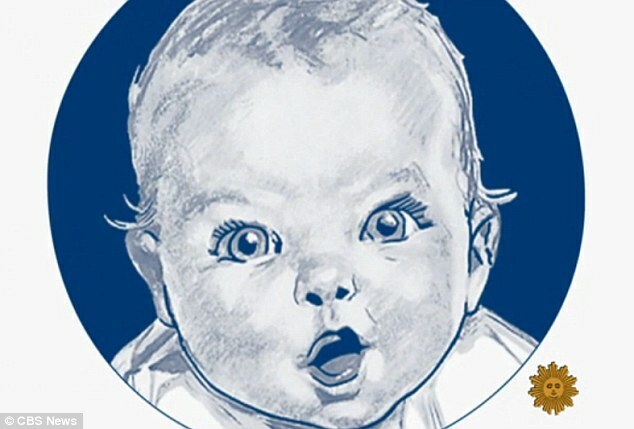 The woman whose face inspired the Gerber baby draw has opened up about what it has meant to be such an iconic symbol for nearly nine decades. 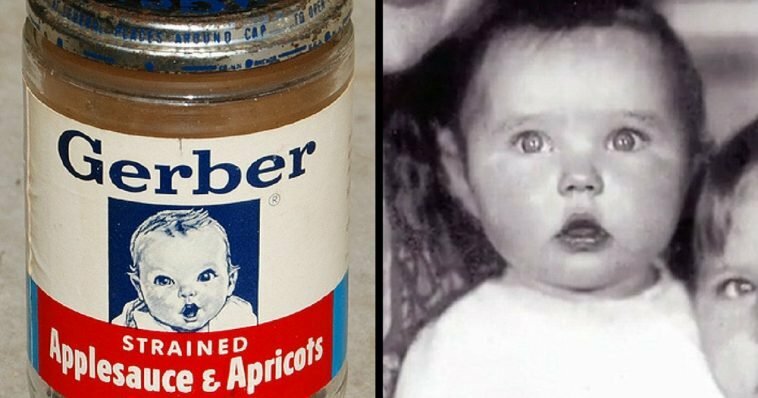 Ann Turner Cook, now 91, was just a few months old in 1928 when a charcoal sketch of her was selected in a contest to represent Gerber baby food. 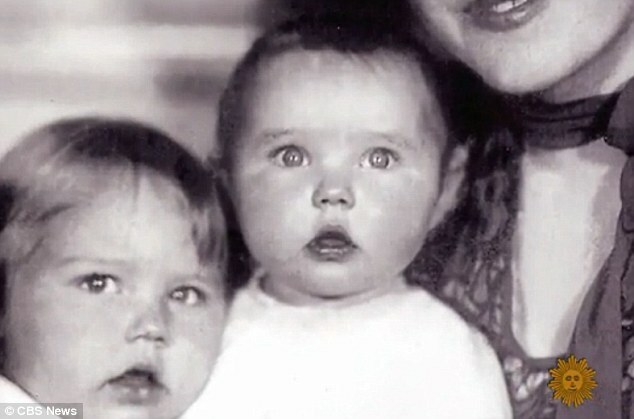 The original Gerber baby: Ann Turner Cook, now 91(right), was just a few months old in 1928 when a charcoal sketch of her (left) was selected in a contest to represent Gerber baby food. 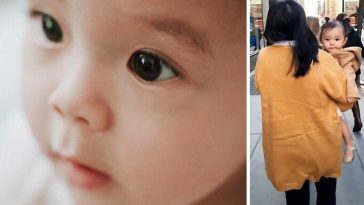 Relatable: She believes people identify with the sketch because ‘it reminds them of their own babies. 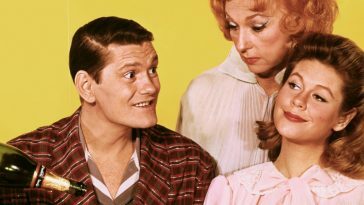 Everybody says, my baby or my grandchild looks like the Gerber baby. 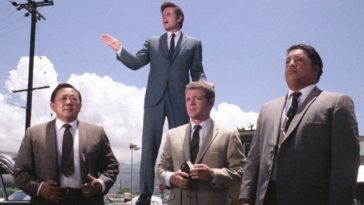 And it doesn’t matter the ethnicity’. 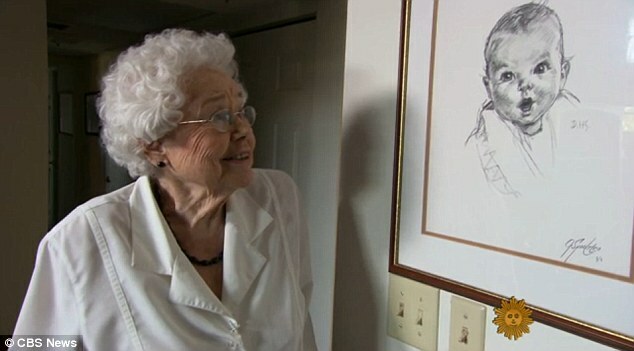 Mrs. Cook, now a great-grandmother, still has the same cheerful grin and sparkling eyes that she had as a baby when artist Dorothy Hope Smith, her neighbor in Connecticut, decided to sketch her. 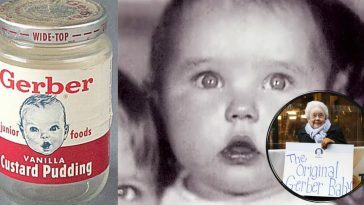 Soon after her drawing won the contest, it was featured on every Gerber product and became a symbol of the happy, healthy baby. 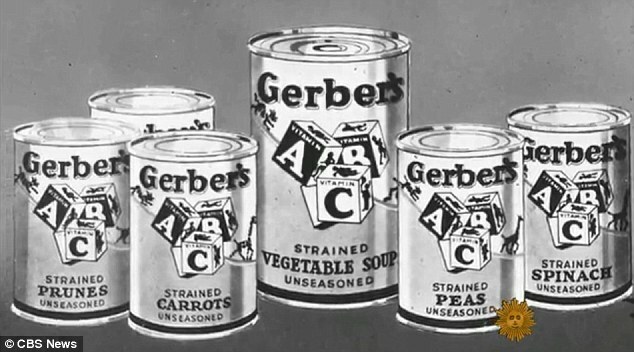 In 1931, Gerber trademarked the picture, and in the early 1950s the company paid her a lump sum – ‘enough to make a down payment on a modest house and to buy the first car,’ she says – for her role in the company. 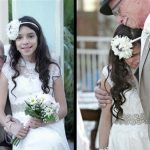 Iconic: Soon after her drawing won the contest, it was featured on every Gerber product and became a symbol of the happy, healthy baby. 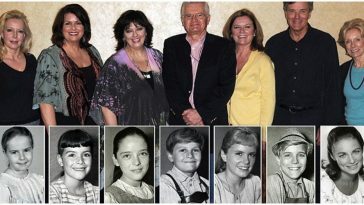 The look of innocence: Mrs. Cook, now a great-grandmother, still has the same cheerful grin and sparkling eyes that she had as a baby. 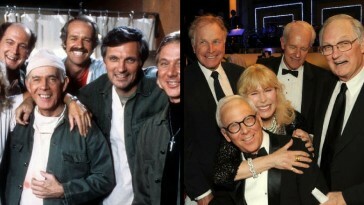 Where Are The ‘M*A*S*H’ Actors Today?